SKU: S05. 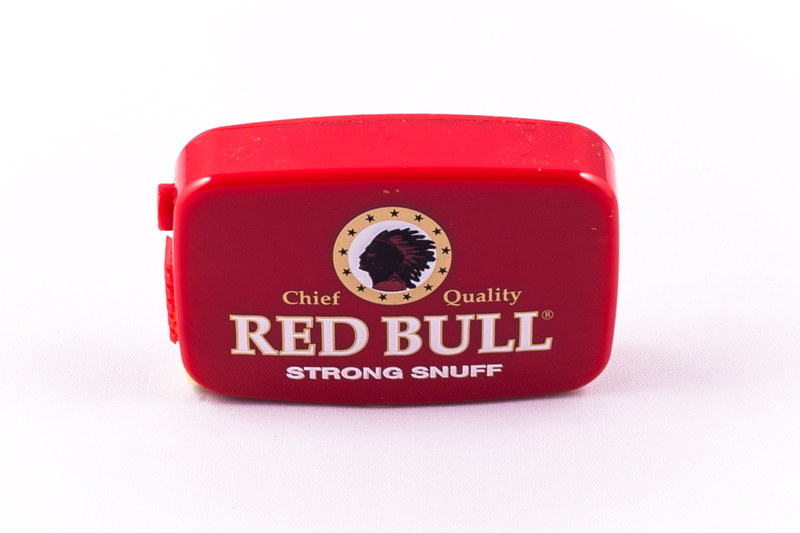 Category: Red Bull Snuff. Strong menthol traditionally english snuff.